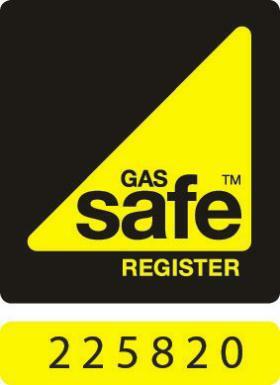 We are a family run Gas Safe and CORGI registered business based in Eaton Bray, with over 35 years experience in the domestic gas, heating and plumbing industry. We provide maintenance, repair & installation services for all domestic natural gas and LPG appliances. Services include, Boiler Servicing, Boiler Installations, Landlords Safety Certificates, Power Flushing, Pre Purchase Surveys, and plumbing. Friendly advice on all the above is free. 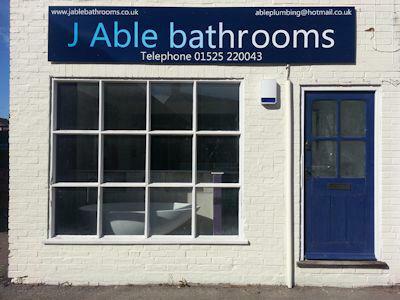 J Able Bathrooms provide complete bathroom installation including any building, electrical, plastering, cermaics. References supplied. Call or email at [email protected]. Matt and Jamie have over 40 years’ experience and are happy to offer a quality, reliable and friendly service for all your plumbing, heating and gas installations, servicing and repairs. City and Guilds trained we hold qualifications in Hot Water Safety Systems (HWSS), Solar thermal hot water (NICEIC), Accredited Certificated Scheme (ACS) for gas safety and of course are on the Gas Safe Register. All our work is guaranteed and we are fully insured. If you need a plumbing, heating or gas engineer or just require friendly advise give us a call. Leaking, burst pipes, broken/dripping taps, showers, outside taps, washing machines, dishwashers, WC's repairs, hot water cylinders, shower pumps, basins/sinks, moving or replacing radiators. Free call out and quotation. All work fully insured and guaranteed. Corgi Registered Engineers (Corgi no 22764). We specialize in all aspects of domestic gas central heating and bathroom installations. A 24hr breakdown service is available. EatonBray.com accepts no responsibility as to the accuracy or content of any advertising or details contained herein. We do attempt to update any errors as soon as they are made known to us. Please Contact Us if you know of any errors on this website.